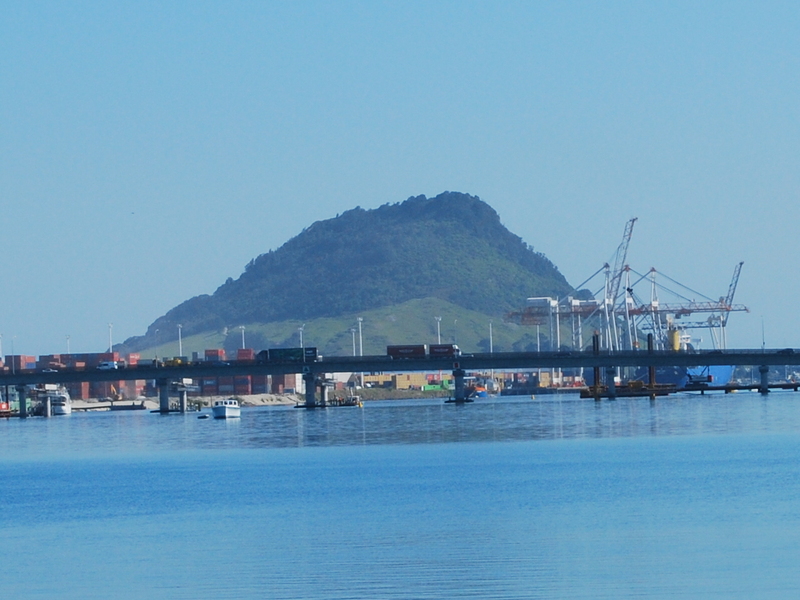 Mount Maunganui from the Matapahi bridge. The above photo was taken on a quick walk across the Matapahi Bridge this morning. We had an hour to fill in and I knew just the place to do it! I recently posted some pictures of dragonflies ‘caught in the act’ on my blog and I stated that I didn’t know which was which and invited readers to enlighten me! WELL…as it turns out I didn’t correctly identify the insect in the first place. Both John (typos.daylight.fate) and another blogger have pointed out that my dragonflies were actually damselflies. So realising that I knew even less than I thought I visited the fish and frog – turtle and blog and quickly realised that this mystery blogger (bakerwilson) knew a thing or 2 about damselflies and dragonflies. A quick google search also found this list of differences between the two. Thanks to the both of you for putting me right! there once was a damsel in nantucket…. Too beautiful with great colors! Thank you very much for mentioning our blog. I’m glad you found a site with basic differences in dragonflies and damselflies. I didn’t mention the difference in the eyes as it was not so obvious in your damselflies due to the angle of the photo. Damselfly eyes are generally widely separated to the extent that the head resembles a hammerhead shark while the eyes of a dragonfly are close or touching giving the head a round appearance. The eyes and how the wings are held are the two major ways to quickly tell the difference in most cases even for a casual observer. Except for the general size difference, the other differences are typically only visible in a close view (or photo) or by physically examining the dragon/damsel. Dragonflies and damselflies make great subjects for nature captures. The various species can be very colorful. Each has its own life style and they may live in different habitats but most often these habitats involve water in some way. Most dragons/damsels spend the majority of their life as nymphs (naiads) in water prior to emerging as the dragons/damsels we know for a relatively brief period of weeks or months.